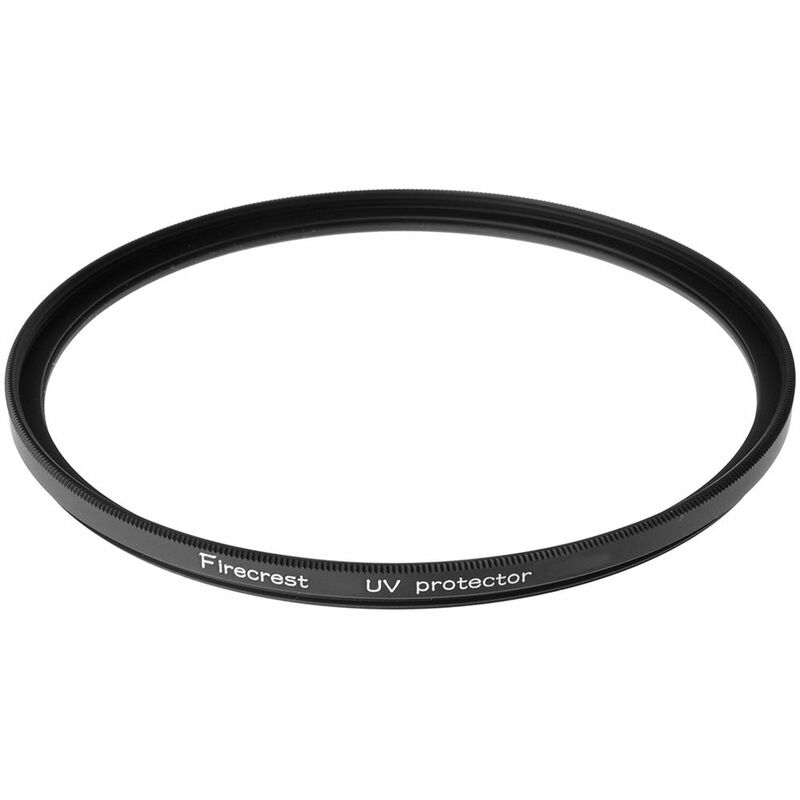 Designed to block both ultraviolet and infrared spectra, while allowing visible light to cleanly pass, the Formatt-Hitech 105mm Firecrest SuperSlim UV IR Cut Filter is a specialty filter that helps to achieve accurate and precise colors with digital sensors. This unique filter also features a 15-layer Firecrest coating, which further serves to minimize surface reflections and maintain light transmission for consistent color accuracy and image acuity. Due to sensors' increased sensitivity to infrared light, false colors can occur when photographing in difficult lighting conditions. This filter helps to only pass visible wavelengths in order to avoid unwanted color shifts for greater color accuracy and image clarity. This filter is constructed from optical glass for maintained image quality and is set in an aluminum filter ring. The SuperSlim ring measures 5.5mm-thick and its slim design helps to minimize the likelihood of vignetting. This filter features front threads to permit stacking of additional filters or the attachment of a lens cap. UV IR cut filter blocks wavelengths at both sides of the visible spectrum in order to achieve a more pure transmittance and greater color accuracy. Firecrest coating attenuates UV and IR contamination, as well as surface reflections, for consistent light transmission and acuity. Box Dimensions (LxWxH) 6.8 x 6.7 x 1.0"